Can Hamstrings Hurt after a Total Knee Replacement? Scared of a Total Knee Replacement? Sharing personal insight into being scared of a total knee replacement. We all, more than likely, get the common cold every now and then throughout our life. It’s easy to think that you need to stop exercising when this happens. Think again. If you have an upper respiratory cold that is just starting to exhibit symptoms, go forward with your exercise routine. You may be surprised…. 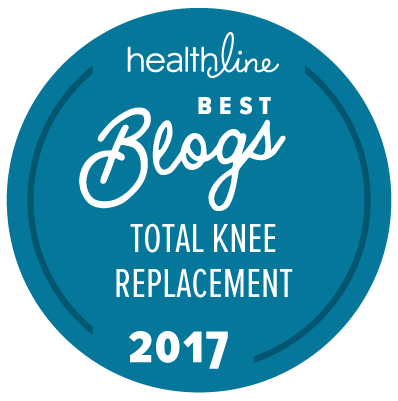 This can be tricky for awhile after having a total knee replacement. When first discharged from the hospital, I noticed how low my friend’s car was to the ground. It was extremely difficult to maneuver in and out of the car. I hadn’t thought about that prior to my tkr. Here are some other suggestions…….